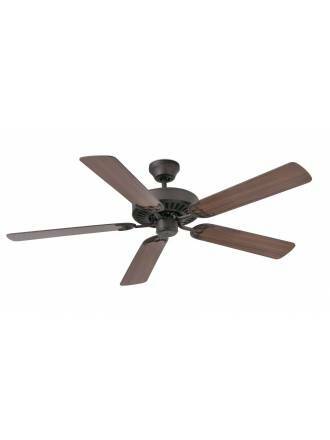 Ceiling fans are an efficient, economical and decorative solution for cooling your home during hot days. We have a wide range of fans from top brands like Sulion, Faro and Leds C4 that are characterized by their quality, design and the use of the latest LED technology. 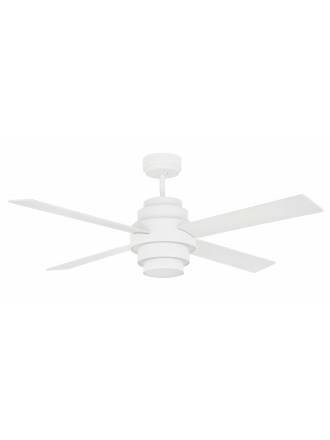 Ceiling fans with light ideal for not having to realize different installations in the ceiling and to have a double practical and decorative function. Different types of switch (remote control, switch or chain). 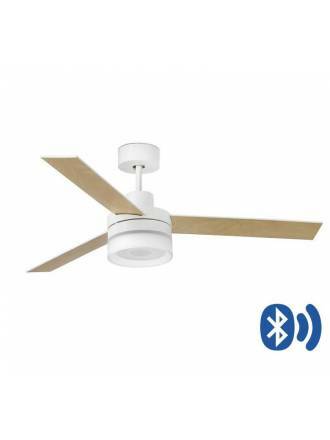 Fans with remote control are one of the most recommended and efficient options. 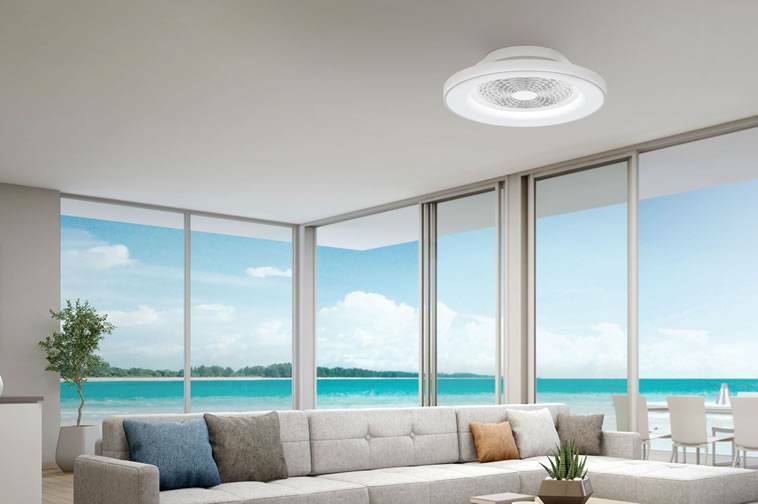 Fans with "Winter" function that are able to optimize the efficiency of heating in the winter days, reversing the rotation of the blades to move down the hot air that accumulates in the rooms. 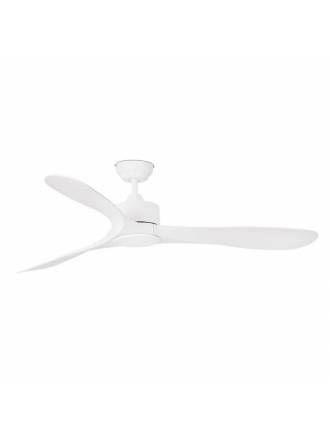 MANTRA Alisio LED DC ceiling fan. 3 speeds and remote control included. App control. Available in 2 colors. 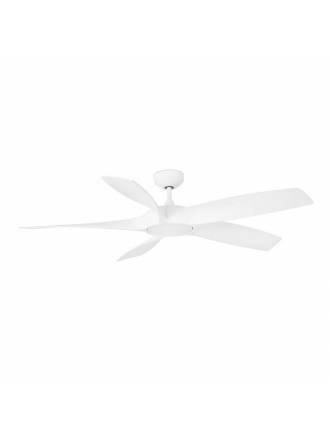 ACB Etesian AC ceiling fan. 3 speeds and remote control included. Wood blades. Remote control included. 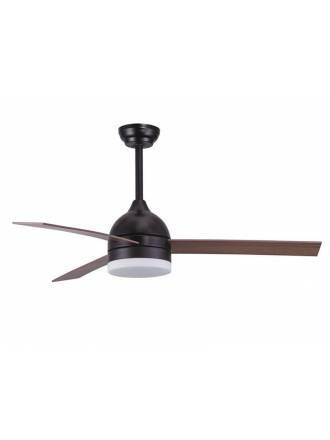 SULION Tones 3 light ceiling fan. MDF reversible blades in white and multi-color. Activated by chains. 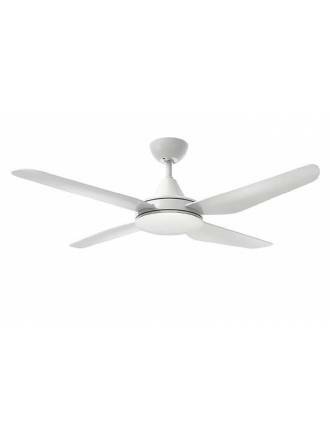 MIMAX Shamal 24w LED AC ceiling fan. 3 speeds and remote control included. 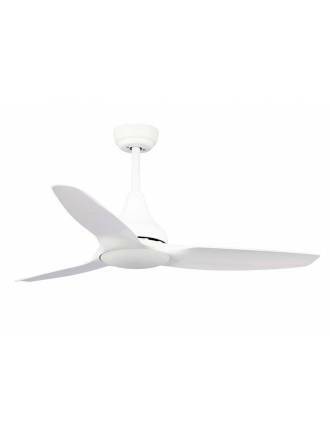 MIMAX Tramuntana 24w LED AC ceiling fan. 3 speeds and remote control included. 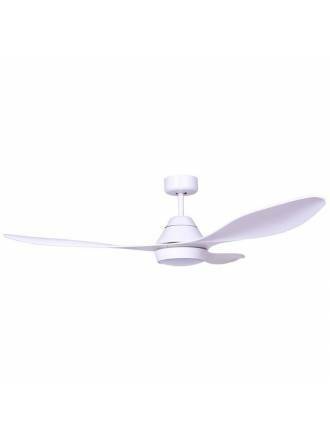 MIMAX Brisa 18w LED DC ceiling fan. 5 speeds and remote control included. MIMAX Leveche 15w LED DC ceiling fan. 5 speeds and remote control included. ACB Garbin DC ceiling fan. 6 speeds and remote control included. Wood blades. 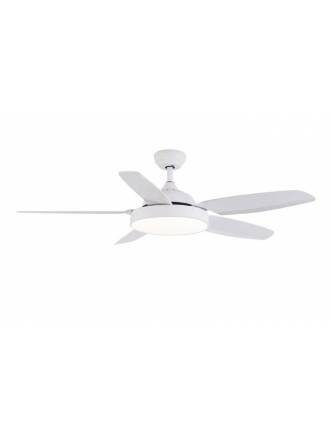 ACB Mistral 24w LED ceiling fan. Made in white metal and ABS blades. 3 speeds and 3 light colors. Remote control included. ACB Tramontana 18w LED DC ceiling fan. 6 speeds and remote control included. 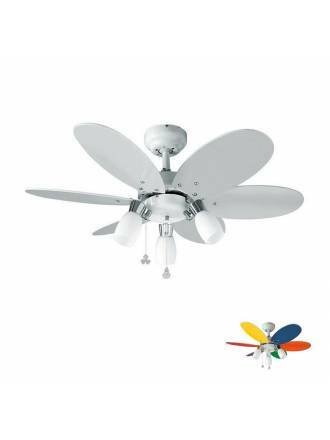 ACB Brisa 15w LED DC ceiling fan. Available in white or silver color. Remote control included. ACB Barine 24w LED ceiling fan. Made in white metal and ABS blades. 3 speeds and 3 light colors. Remote control included. 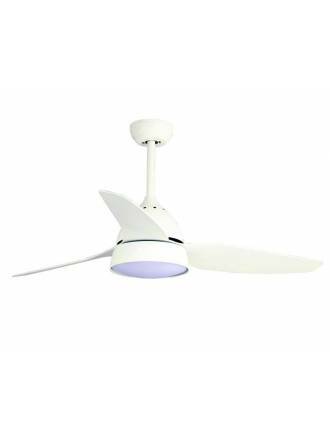 FARO Ice LED ceiling fan. Reversible blades, bluetooth speaker and remote control. 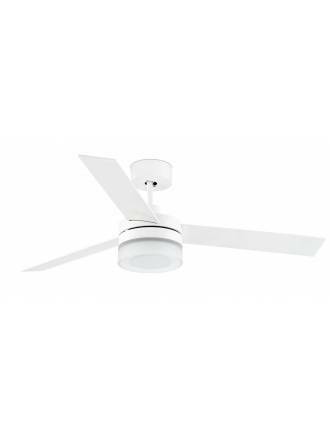 FARO Polaris 1L white DC ceiling fan. Body made of steel and white ABS blades. Controlled by remote control. 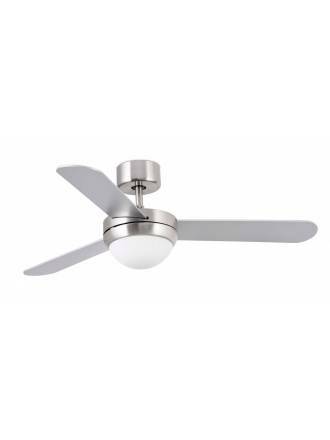 FARO Luzon dimmable ceiling fan. Motor and body made of steel. Blades made in ABS and operated by remote control. 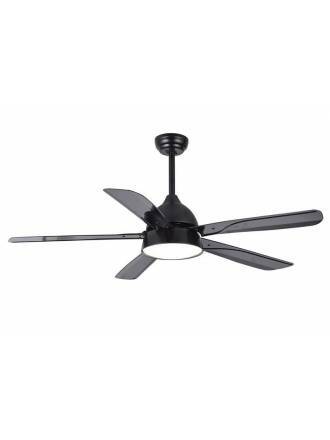 FARO Leyte DC 1L polycarbonate ceiling fan. With motor and structure made of steel and blades of brown ABS. White opal glass diffuser. 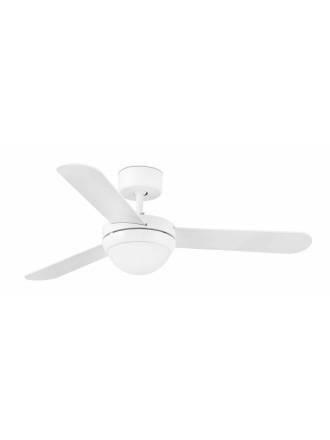 FARO Cocos DC 1L white ceiling fan. Made of steel with 5 polycarbonate and ABS blades. DC motor driven by remote control. FARO Alo 1L ceiling fan. Manufactured in black steel and natural wood pine blades. White opal glass diffuser. Includes remote control. FARO Disc ceiling fan LED DC with engine made in steel and 4 bladed reversible wood MDF white or maple. 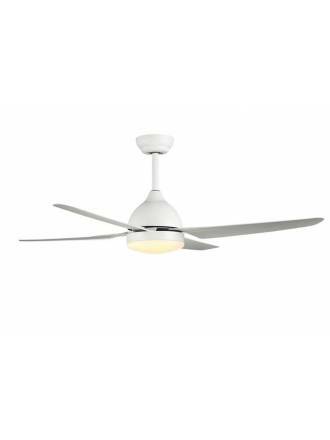 FARO Ice LED ceiling fan. Engine manufactured in steel and plywood blade reversible white/maple. Designed by Estudi Ribaudí. 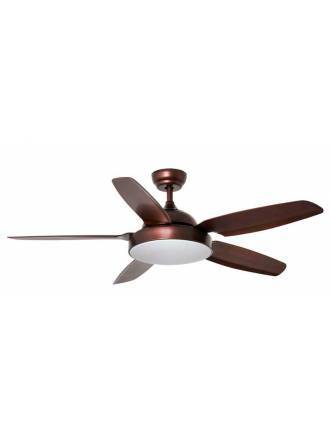 FARO Aloha ceiling fan light kit made of dark brown metal. 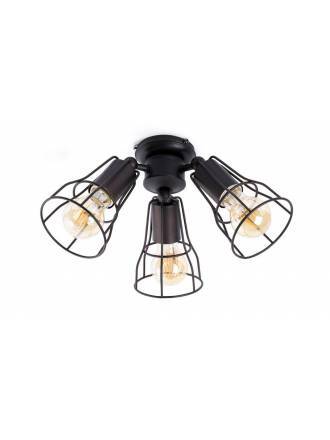 3xE27 60w Max light source. (Not included). 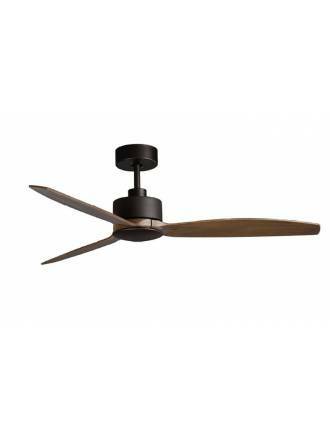 FARO Aloha ceiling fan manufactured in steel, with 5 blades reversible dark walnut/walnut. 3 optional Kit lights. 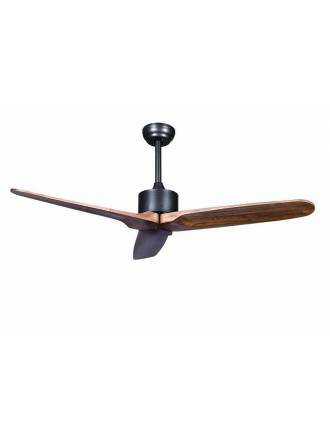 FARO Feroe ceiling fan 2L with engine is made of steel and wood MDF reversible grey or black blades. Opal glass diffuser. 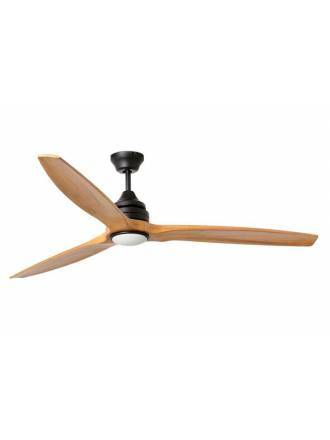 FARO Feroe ceiling fan 2L with engine is made of steel and wood MDF reversible white or maple blades. Opal glass diffuser.